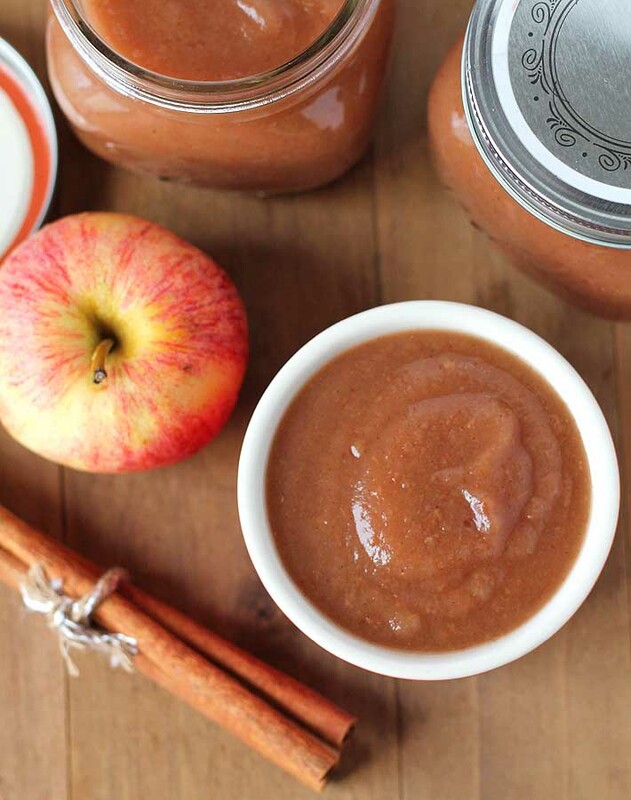 Slide into Fall season with these 20 Healthy Apple Recipes that will make these colder days so much sweeter. From breakfast treats to desserts and snacks, I have you covered. These recipes make the most of this versatile fruit. All recipes are made with natural HEALTHY ingredients and REFINED SUGAR-FREE. Absolutely perfect for guilt-free indulgence. With apples now in season and popping from literally everywhere – store shelves and farmer market, it’s only natural I’m using this versatile fruit in all my treats. I’m making and baking apple-everything these days. Apples are on my menu daily, and I enjoy them in full. If you’re as near fan of apples as I am, then this collection will delight you. I gathered 20 Healthy Apple Recipes featuring this amazing sweet fruit. All these recipes are made with only NATURAL and healthy stuff, whole grain and refined sugar-free. But above all, all are super delicious and easy to make. This creamy and delicious Apple Cinnamon Overnight Oats will be your new favorite breakfast! These oats are plain simple HEALTHY meal packed with so many nutrients. Apple Cinnamon Baked Oatmeal makes the perfect easy make-ahead breakfast or brunch. It’s packed with oats, sweet apple chunks, Goji berries and crunchy walnuts. It’s a delightful family meal filled with romantic seasonal flavors. 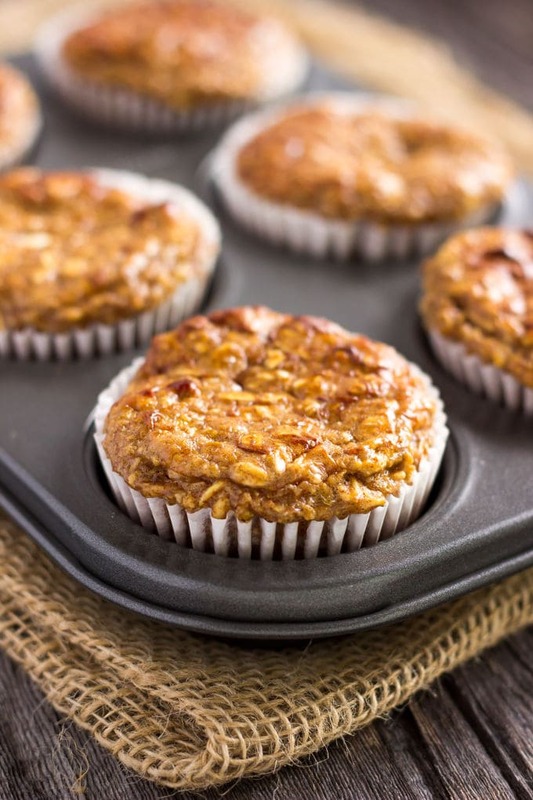 Soft and so flavorful, these Apple Cinnamon Muffins will be your new favorite fall snack. These muffins are low in calories and nutritious. Perfect healthy grab-and-go meal. 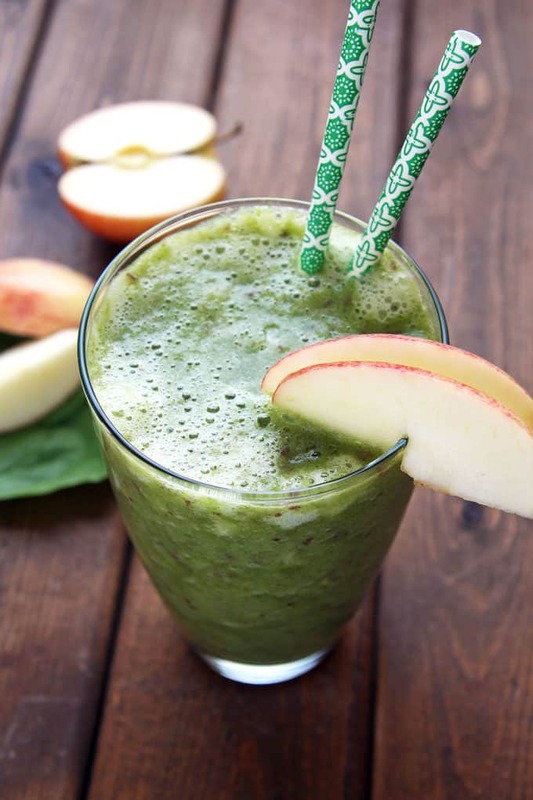 Creamy, delicious and super sweet this Apple Smoothie is one amazing treat. It’s loaded with nutty peanut flavor and many nutrients. Yummy and satisfying – great for kiddos too. Soft from the inside and beautifully flavored, these Apple Carrot Muffins are just delicious. Cinnamon spiced and loaded with nutrients, these are delicious way to start a day in the morning. Soft and chewy these cookies are perfect healthy high-fiber snack ready in just 20 minutes. It’s a cookie recipe that your whole family will love it. Apple Pear Crisp is an easy, comforting fruit meal flavored with warming healing spices. Tender caramelized fruit mixture is topped with oatmeal crumb and crunchy walnuts. A perfect combination of fall flavors in a healthy breakfast or dessert! These flavorful Apple Pie Energy Bites are perfect healthy snack packed with nutrients. These energy balls are sweet and loaded with fragrant spices. Absolutely delicious. Packed with nutrient and sweet Fall flavors this smoothie is just delightful. It features veggies and it’s absolutely must try this Fall. 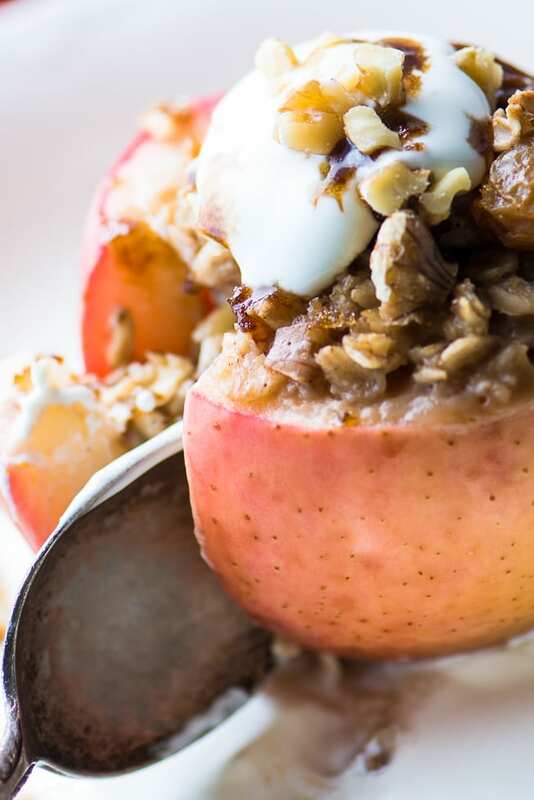 Juicy Baked Breakfast Apples are stuffed with oatmeal, topped with a drizzle of maple syrup and a dollop of whipped cream or yogurt for the coziest breakfast around. Classic dessert with a healthy twist. These yummy little snacks are protein-packed, 100% healthy and extra easy to make. They are the perfect on-the-go, clean eating breakfast or post-workout lunch. 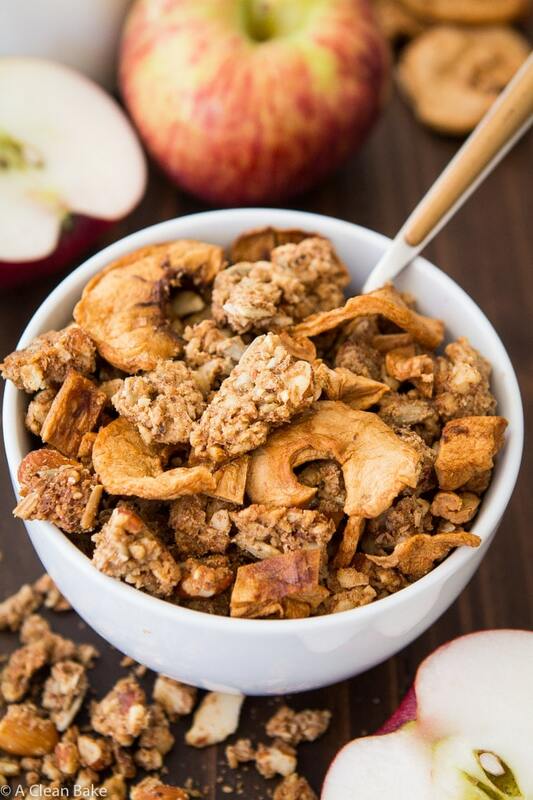 This Fall inspired Apple Pie granola is super easy to make and so addictive. It features dried apples, nuts and seeds, almond butter and sweet delicious cinnamon spice. So yummy! 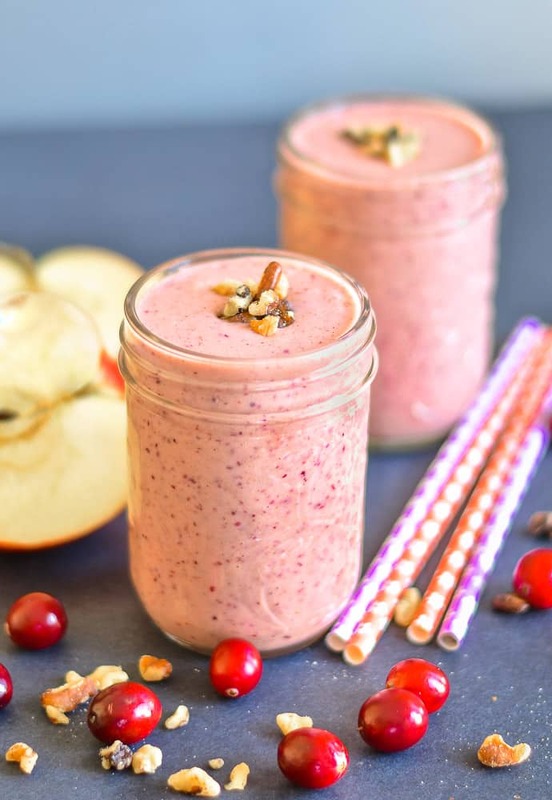 This creamy Walnut Cranberry Apple Smoothie is perfect for the Fall season and will really hit the spot with its warm and spicy delicious flavours. 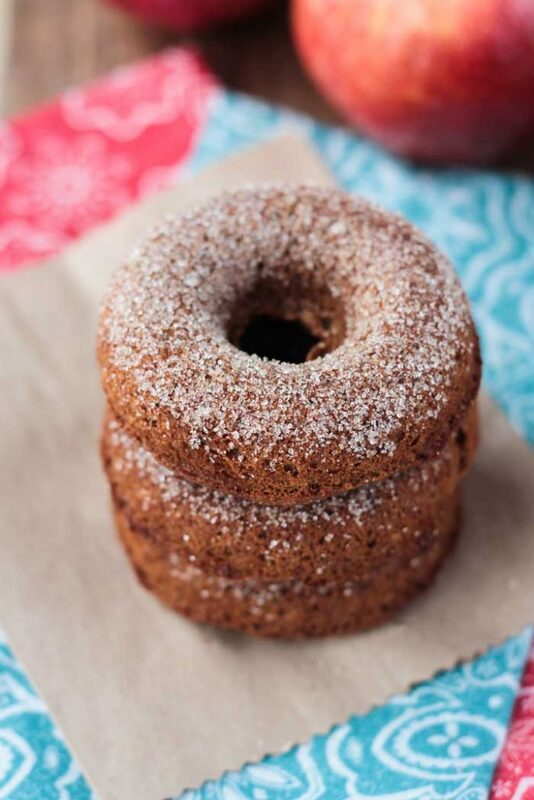 Soft, fluffy and moist Baked Apple Donuts are just must try this Fall. These are loaded with warm spices and amazing flavors. Trust me, you are going to love these! 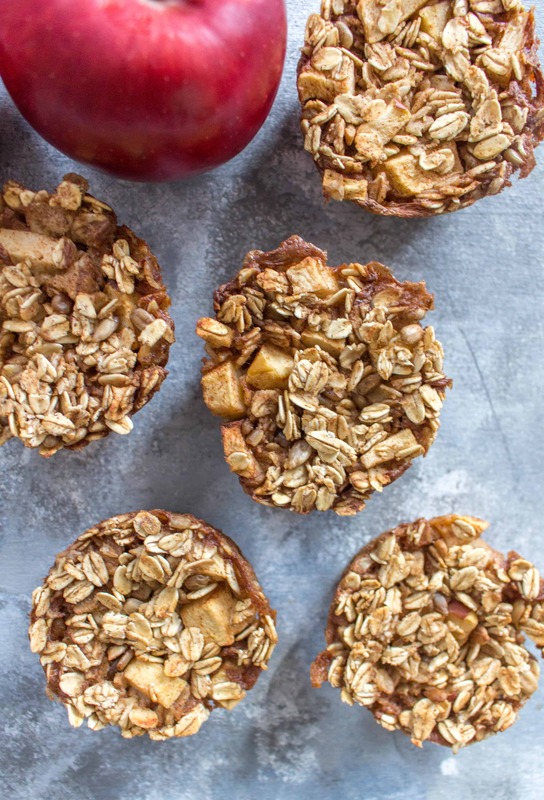 Start your morning off deliciously with these freezer friendly healthy baked apple oatmeal cups. These are easy to make and so good for the whole family. Deliciously sweet and full of apple flavor, this fudge is irresistible snack. It’s refined sugar-free, loaded with caramel flavor coming from dates and just super tasty. This apple chips is super easy to make and delicious snack that both kids and grownups love. It’s spiced with aromatic ginger and cloves and just perfect anytime. 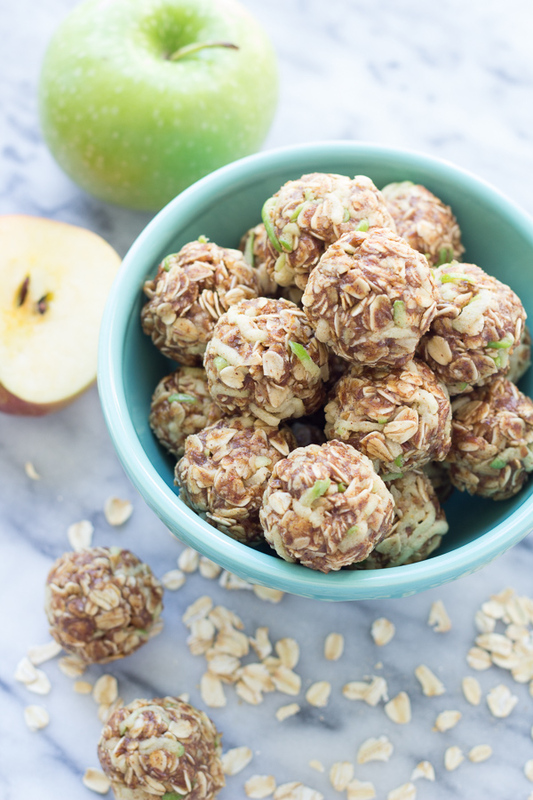 Filled with oats, almond butter, and fresh apple, these no-bake Apple Cinnamon Cookie Energy Bites are a healthy snack that’s perfect for all ages! 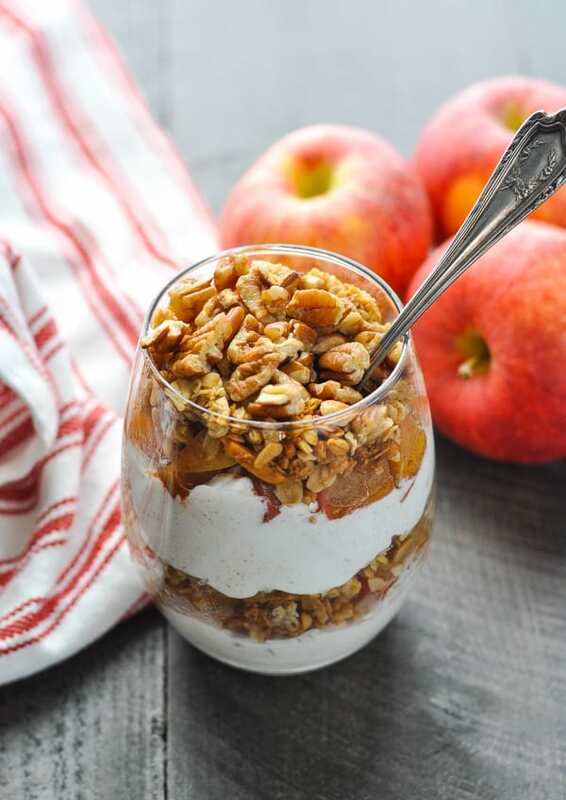 This 5-minute Apple Crisp Yogurt Parfait is a delicious breakfast, snack or dessert that you can prepare in advance and enjoy on the go! It’s satisfying and nourishing meal that you can whip up whenever the craving strikes. I really do love apple, especially with oats and cinnamon. I would love to try lots of these, but I’d start with the Apple Crisp Yogurt Parfaits.